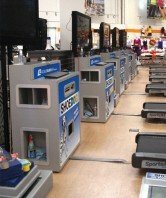 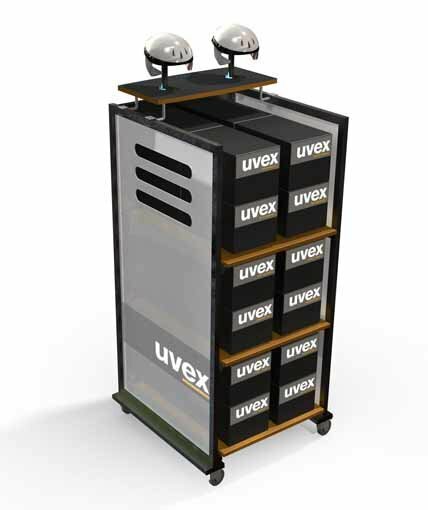 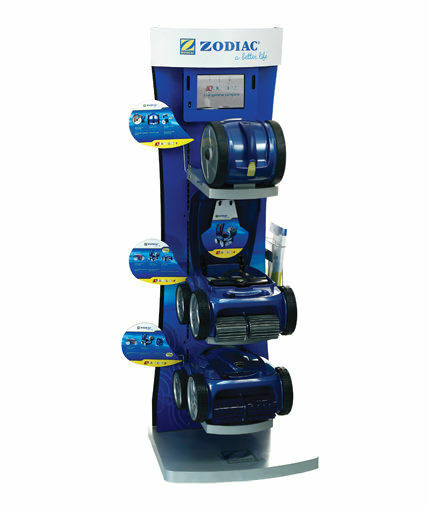 All-in-one mobile running assessment and storage cart accommodates camera, PC, keyboard, power source, cleaning supplies, and product into a single graphics-intensive unit. 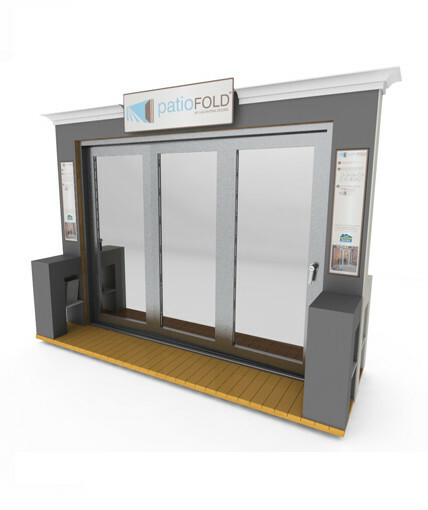 Includes MDF construction with satin stainless laminate and custom metallic edge trim. 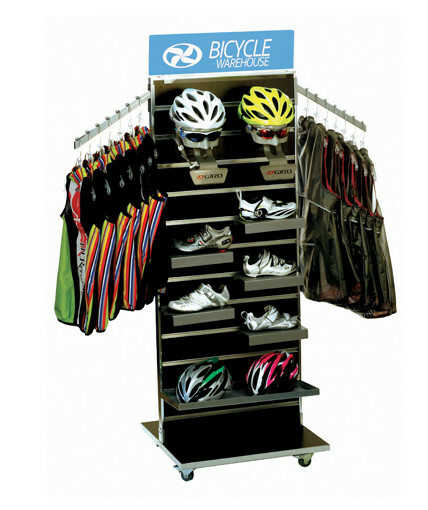 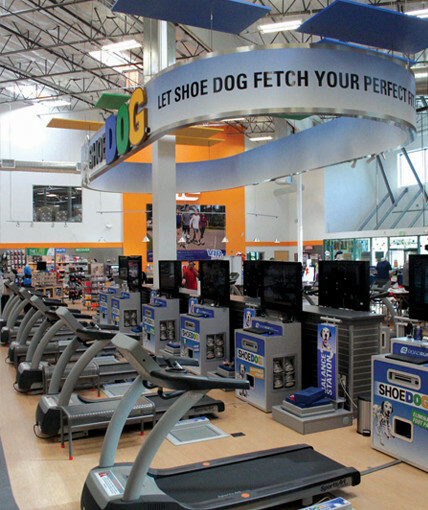 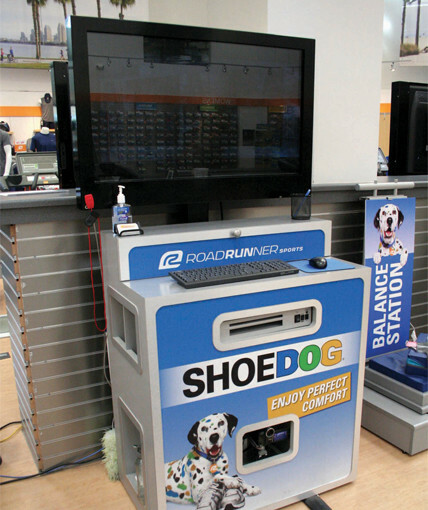 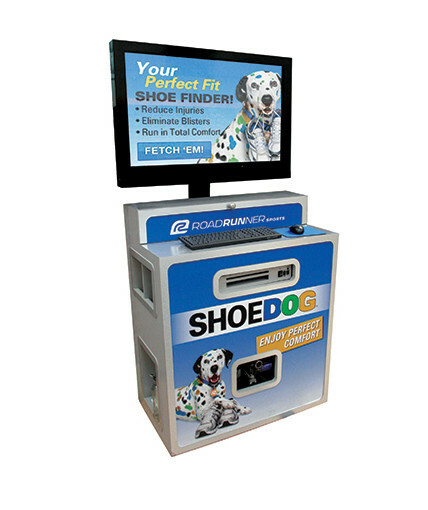 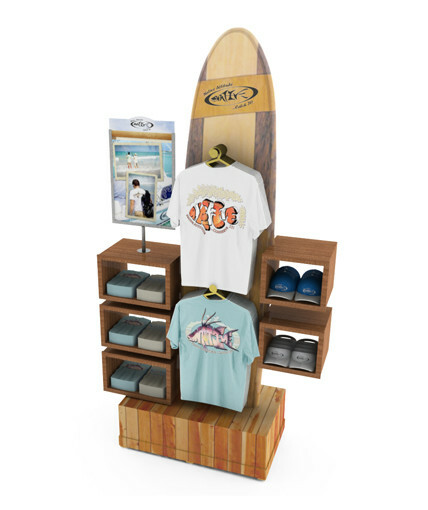 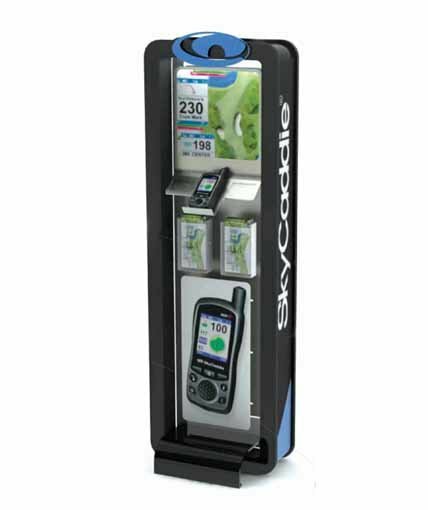 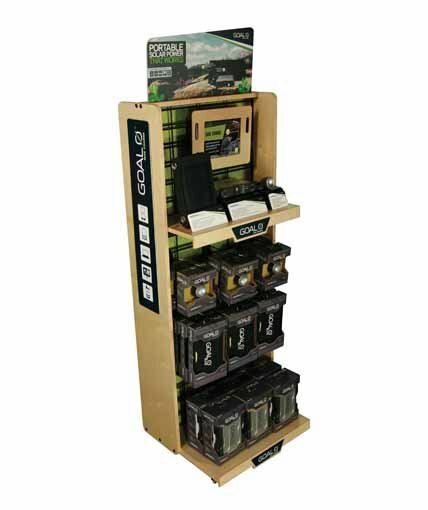 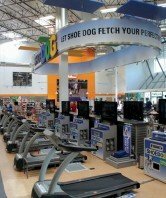 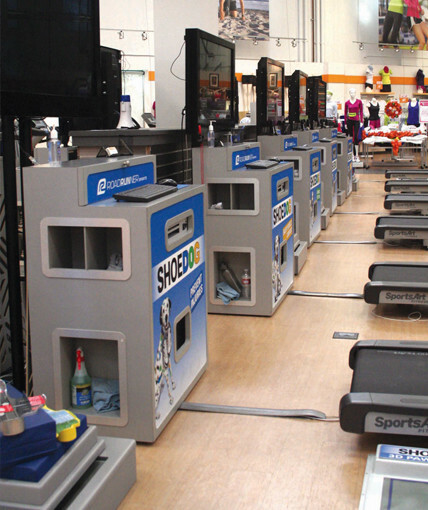 Category: Uncategorized Tags: Custom Retail Displays, point of purchase displays, Storage cart Brand: Road Runner Sports.